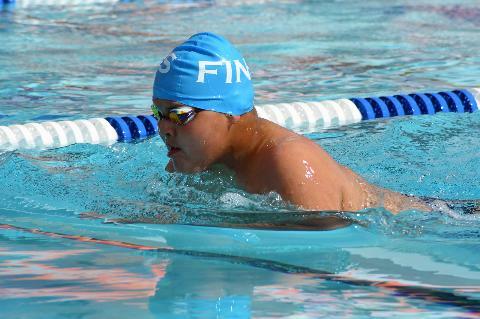 Welcome to the Fins Swim Team! We are celebrating 12 years of swimming excellence. 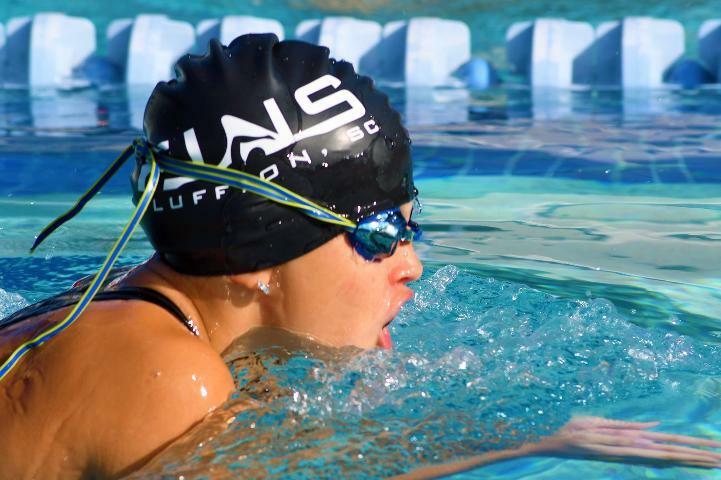 Our mission is to provide a swimming program based around opportunity for every athlete, while building a tradition of excellence and team.